The future is for dreamers. Today, manufacturers are practical, creative, open to opportunities, and ready to work with the technologies available now. They're adopting advanced machinery and systems, and emerging concepts in design, materials, networks and data to produce complex parts and components, and highly engineered systems. They're ready to take advantage of what advanced technology can do. 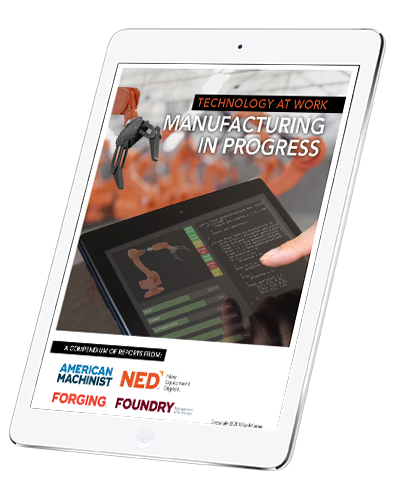 This special report looks at advanced manufacturing technology as it is now, and where it is leading today's manufacturers.